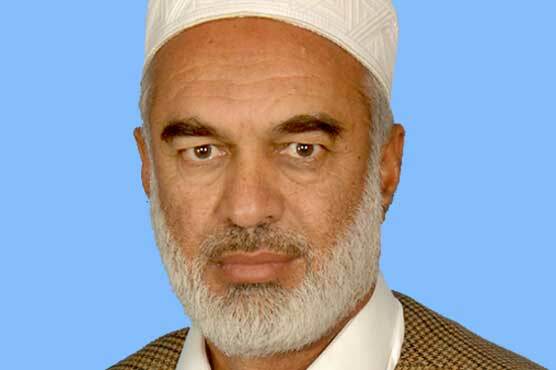 PESHAWAR: The family of Jamaat-e-Islami (JI) MNA from Buner Sher Akbar Khan has announced to join the Pakistan Tehreek-e-Insaaf in a well-attended public meeting on Sunday which was also addressed by PTI Chairman Imran Khan. Though Sher Akbar did not appear on the main stage, his son Farooq Akbar Khan along with former MPA Jamshed Khan announced joining the PTI. Sher Akbar, however, had received Imran Khan along with other PTI leaders upon arrival earlier. From last several months, Sher Akbar and Jamshed Khan were reportedly in close contacts with Khyber Pakhtunkhwa (KP) Chief Minister Pervez Khattak.